Directed by native New Orleanian Alistair Banks Griffin, and produced by Katherine Cecil, this narrative short tells the story of a boy who undergoes an accidental rite of passage while hunting with his father figure. CecilFilm provided crew and production services for the film, which had a cast and crew comprised almost entirely of Louisiana residents. 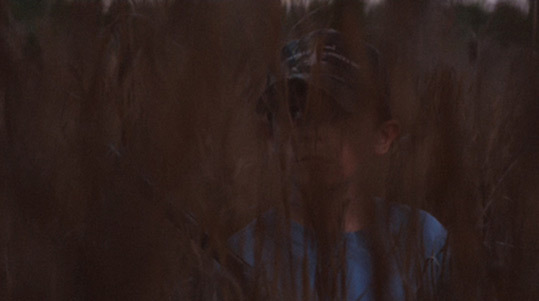 "GAUGE" was shot on location in rural Mississippi using the Red Digital Cinema camera. It entered into the 2008/2009 festival circuit, and was selected for screening at the 2008 New York Film Festival.